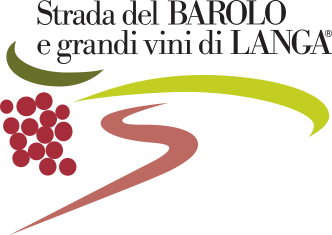 From the barbera grapes of the Einaudi vineyards at San Luigi and San Giacomo in Dogliani, is born this wine of great character, ruby red in colour with tones of garnet. It has an intense and mature aroma, is full bodied, has a taste of red berries and is refined by the tannins of wood, which renders it soft and complex. Some months of ageing in oak barrels large and small, then some months in glass which completes the refinement. The annual production is of 21.000 bottles. Cru: San Giacomo and San Luigi, 380 m.
Fermented in steel and concrete tanks at a controlled temperature (30°C), racked after 8-10 days, decantations and malolactic completed with temperature maintenance. It matures for some months in wood, then in bottle for other two months.